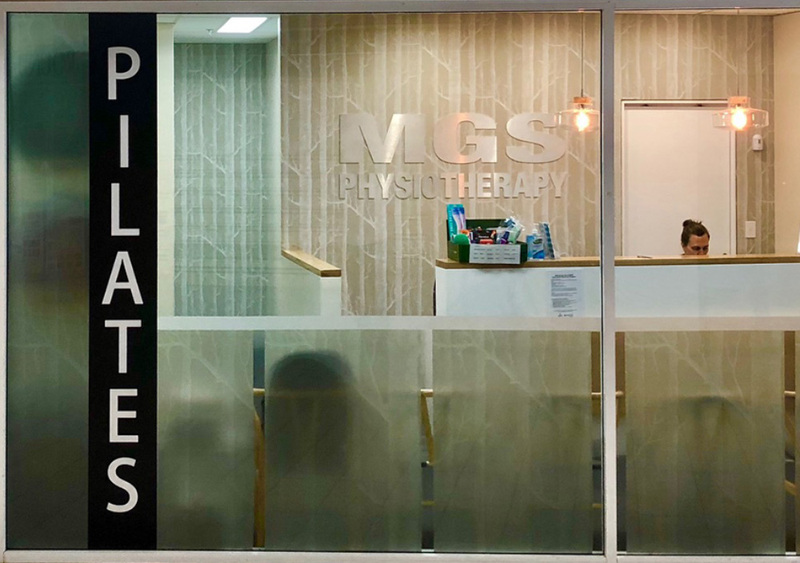 MGS physiotherapists across Sydney’s Northern Beaches are dedicated to helping you move easy and live pain-free. ”Pain relief and management programs utilise evidence-based physiotherapy techniques to get to the root cause of discomfort and minimise, if not eliminate, ongoing symptoms. Underlying medical conditions can manifest in the form of symptoms such as sciatica. Pain management programs can help reduce inflammation and therefore ease joint, muscle and nerve pain. Benefit from the latest expertise in exercise therapy. Reduce pain and restore function using therapeutic modalities such as massage, loading exercises and functional training. Repetitive motion disorders such as tendinitis and bursitis can be diagnosed using an ultrasound. Physical therapy exercises can then help to relieve soreness and muscle or joint pain. Conditions such as ‘golfer’s elbow’ or ‘tennis elbow’ can be healed using techniques such as tendon massage, manual therapy, iontophoresis, bracing or splinting. Chronic pain can have a huge impact on a person’s mindset and sense of self. Physiotherapists take an active approach to treatment, empowering the individual to set feasible goals and self-manage their condition. 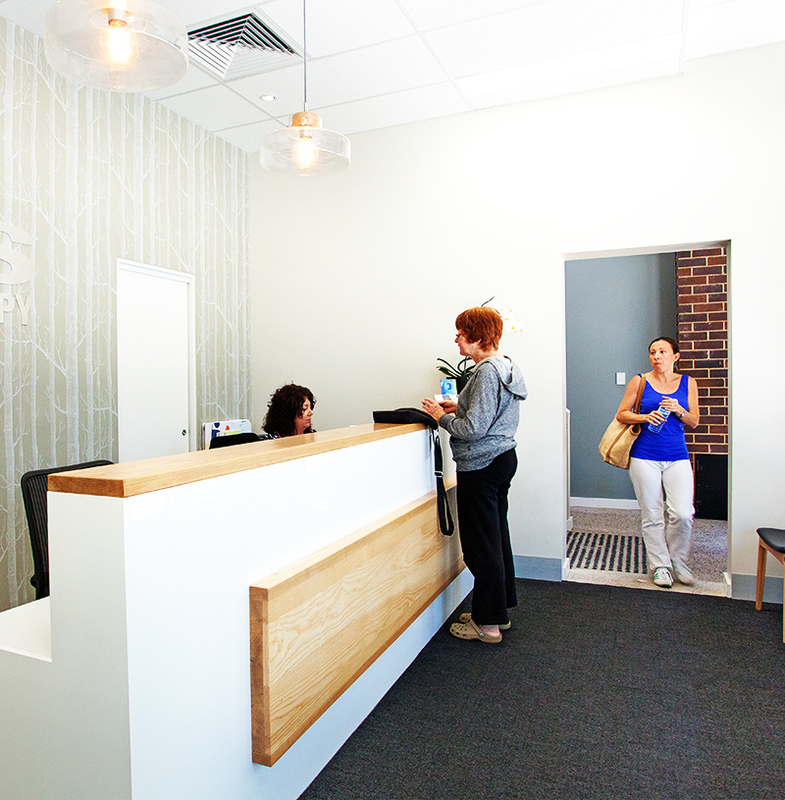 Bespoke treatment programs draw on scientifically proven physiotherapy methods to help patients achieve healthy levels of activity. Expert clinicians help chronic pain patients using a multi-faceted approach, taking into consideration both the mental and physical impact of their condition. The aim is to provide a range of self-management techniques which help avoid a reliance on medication or the need for surgical intervention. Free yourself from the burden and discomfort of ongoing pain. 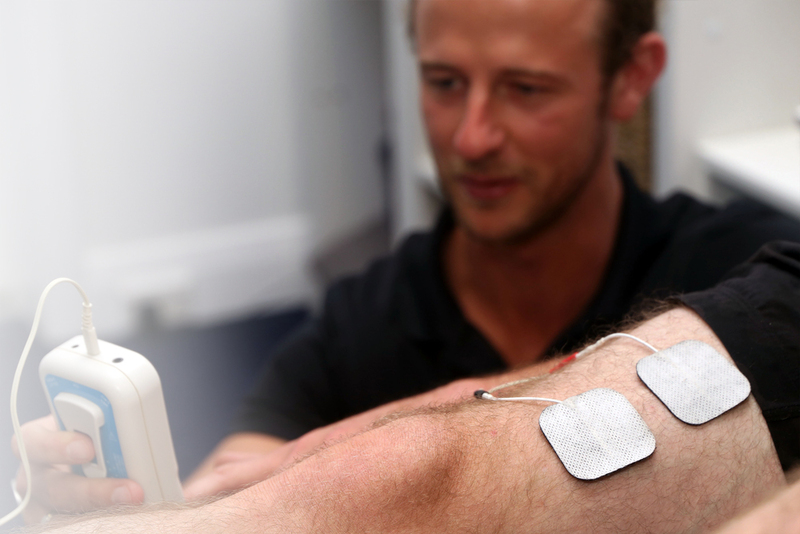 Physiotherapists are experts capable of identifying the root cause of chronic inflammation as well as designing bespoke treatment plans which will enable you to move, exercise and strengthen your body. Acupuncture, dry needling, loading exercises, therapeutic ultrasounds and mild electric currents are just some of the therapeutic techniques which can be used. A short period of rest is often advisable but then exercises will be slowly introduced to reduce inflammation. These methods promote chemical change (of both mind and body) to help overcome dysfunction. Pain is a particularly complex issue which is why a collaborative and tailored approach is required. Your clinician will work with your GP to advise on any medication required. 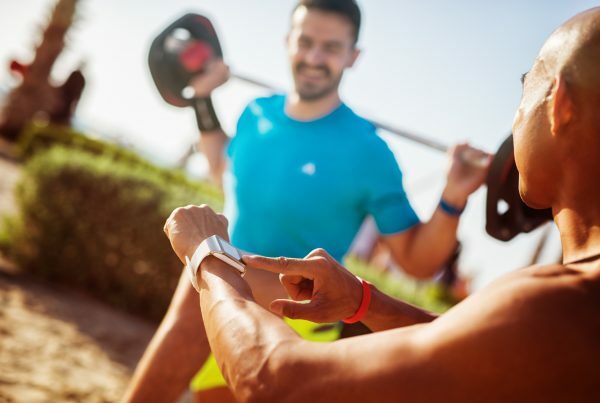 They will also adapt treatment based on pain and mobility levels to help guide you through each stage of the recovery process and towards your health goals. Your clinician can help educate friends, family and even your workplace in understanding how best to support the condition longer-term if required. You might also benefit from an ongoing partnership with a physiotherapist to help prevent certain acute conditions from developing into chronic pain. At MGS, we believe that everybody has the right to good health. Pain is not a normal part of growing old that you must put up with or accept. Our team is here to help you thrive.